You can add a touch of sculptural art to large empty walls with oversized giant wall clocks. Make a statement on the wall, or make it easy for you to tell the time! 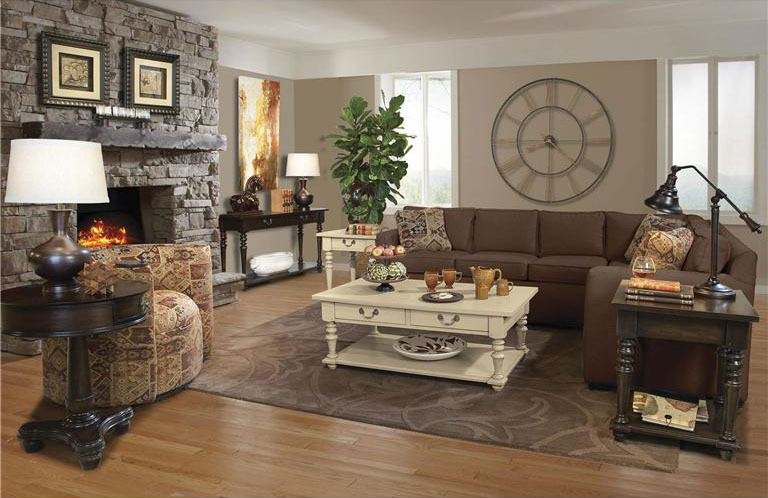 Choose from a collection ranging from modern to antique styles. 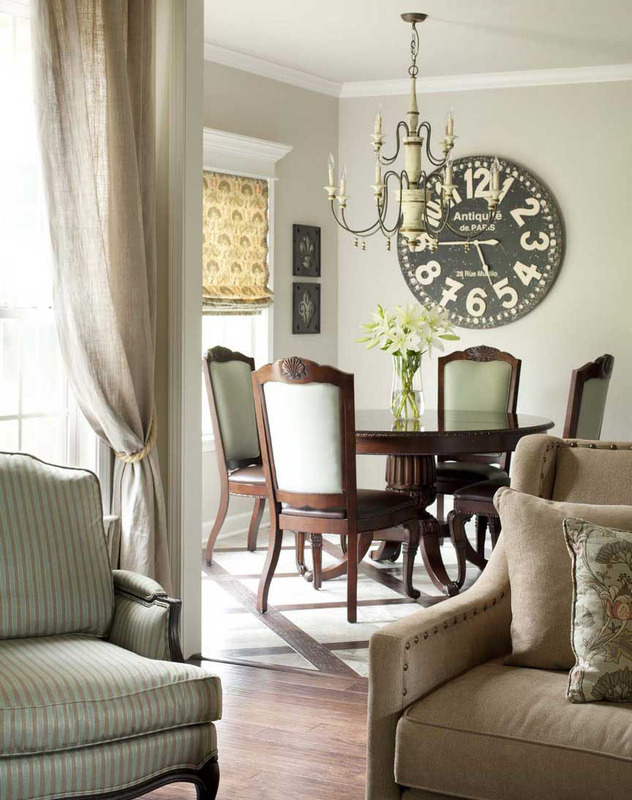 Click here for more selections of large wall clocks.